The only person you are destined to become is the person you decide to be. Lata Mangeshkar, the nightingale of India, has charmed the people of India and across the world with her melodious voice. She had sung around 50,000 songs as a playback singer in films in 14 different Indian languages. Her singing journey has become an iconic model success story for many struggling and established singers in India. 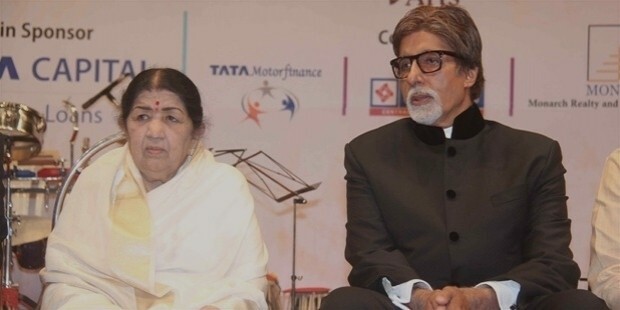 Lata Mangeshkar was born on 28th September, 1929 in Indore, MadhyaPradesh, one of the largest cities in India. 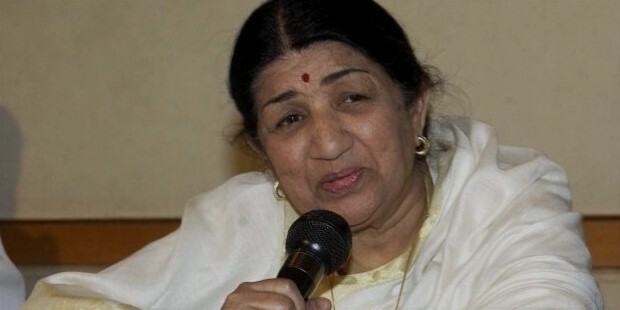 Lata was born into a family of singers. Her father Dinanath Mangeshkar was a playback singer and her sister Asha Bhosle was also in the field of singing. 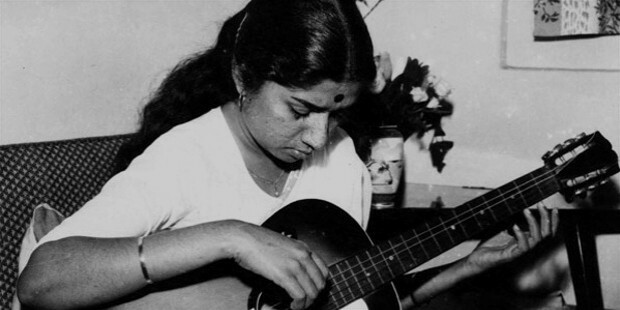 Lata’s father was her first music teacher and she started taking lessons in music at the age of 5. She also studied with Aman Ali Khan Sahib and later Amanat Khan. 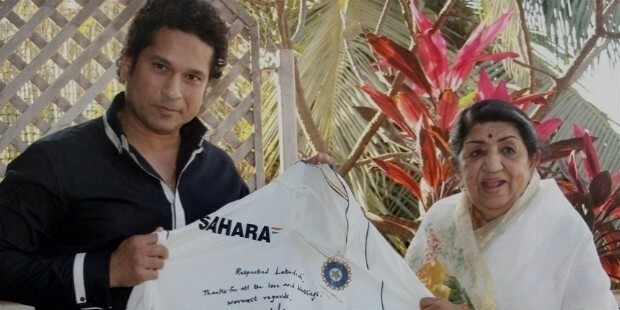 Lata’s father died in the year 1942. Lata was entrusted with the burden to support her family. This forced her to choose singing as her profession at a very young age of 16. Her first movie as a playback singer was Kiti Hasal in the year 1942. She also played other roles from being a producer to composer and actress for various films in the later years. 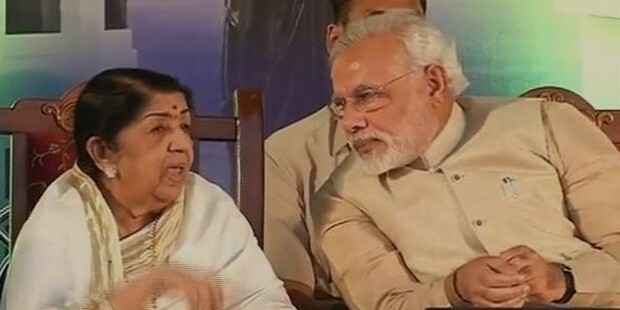 In an illustrious career spanning 50 years, Lata stood firm in her position, as though her age bypassed her. She sung a number of record breaking songs and this contributed to making her become the number one female playback singer in the country. There is halo of youthfulness around her and in her sense of humor as well. Lata had sung for numerous heroines of the Indian cinema very naturally. She is a legend and gave voice to a number of heroines who were 1/3rd of her age. She sang for more than 500 movies. She is an admired singer for many. She also acted in movies in her initial days of her career. She produced the movie, Lekin in the year 1990. For Lata, her music is a lush tree whose every branch is full of flowers. 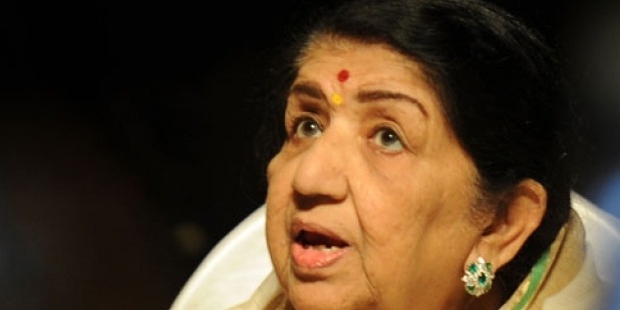 Lata is recognized as being highly gifted musically. She has a natural talent of music. She mastered the vocal exercises effortlessly. The pride of the Nation also had her share of setbacks. 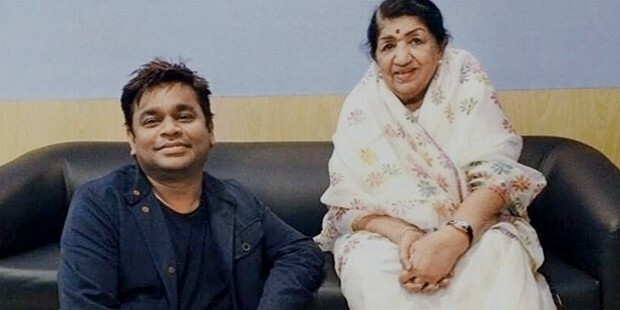 Lata was rejected for some of the films as her voice was so thin. But she did not give up and in the year 1949, she broke the series of hits. Lata’s high pitched voice changed trends in singing and also swept away all the other female singers of that era. 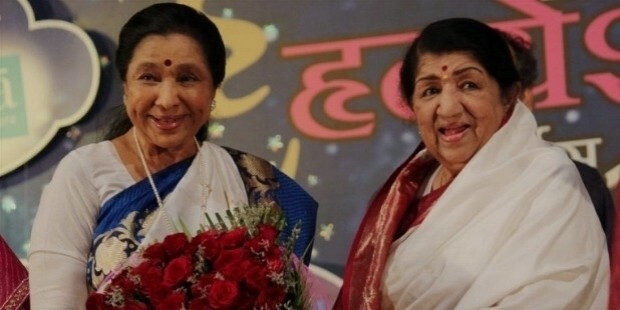 Her sister, Asha Bhosle also revolutionized the music world with her great voice. Lata’s success made her the most powerful woman in the film industry. To increase her level of perfection, she also learnt Urdu from a tutor. 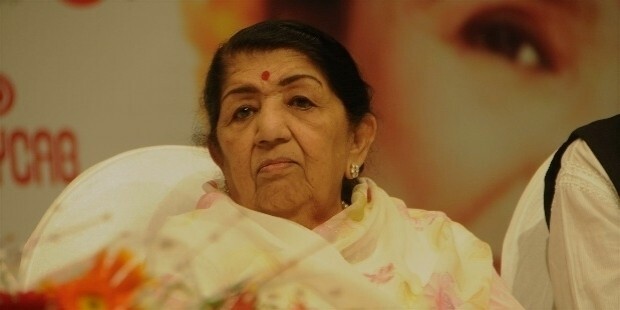 Lata Mangeshkar received number of awards and recognitions. She also received several doctorates from various universities. She was also awarded the Bharat Ratna, the highest civilian honor by the Indian Government. She was also listed in the “Guiness Book Of World records” from 1974 to 1991 for highest number of songs recorded in the world. Throughout her career, she has been the best singer in the Indian film industry. Mangeshkar sets a fine example to show where perseverance and practice can take a person in the journey of success.